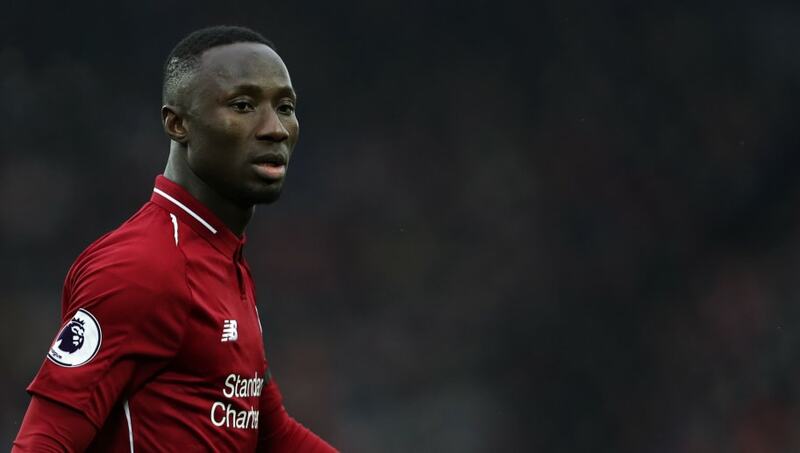 ​Liverpool midfielder Naby Keita has insisted he can deal with the pressure placed upon him to succeed at Anfield, having dealt with a similar situation while on international duty with Guinea. The £52m summer arrival from Bundesliga side RB Leipzig has only started nine Premier League games, with a mixture of poor form and injuries causing absences from the team. The central midfielder has explained that he is no stranger to the pressures of expectant fans, claiming that the entire nation of Guinea is expecting him to succeed, as well as the ​Liverpool fans, fuelling him to work hard to appease his onlookers. ​Keita told Liverpool's official magazine as quoted by the ​Liverpool Echo: "It's an absolutely unbelievable thing because the way people get in front of the TVs when Liverpool play, you'd think it's almost like when our national team is playing. "I've been told that if the fans back in Guinea have all switched on their TVs and I'm not in the starting XI sometimes they can be angry and frustrated. "I'm the only Guinean player who is at a top club so I have to work really hard. Everyone believes in me back home so not only do I have to do my job here for all the fans at Liverpool, but I've got to do it for the whole of my country back home." Being Guinea's captain has caused Keita to be heavily criticised for the performances of the national team, especially during their qualifying campaigns for the Africa Cup of Nations. The Guinean also revealed how this year's tournament taking place in the summer instead of winter will help improve his club form. He added: “I think it's great that this decision has been taken and the fact that it's going to move to the summer is going to help us a lot. “It's really positive. It will help us and it will help the club as well because it will mean we won't be missing so many games. Despite not contributing as much as expected, Keita will hope to collect a Premier League winner's medal at the end of the campaign, with the Reds sitting top of the league by four points. Jurgen Klopp's side face ​Leicester City at Anfield on Wednesday hoping to maintain the gap to ​Manchester City in second place.